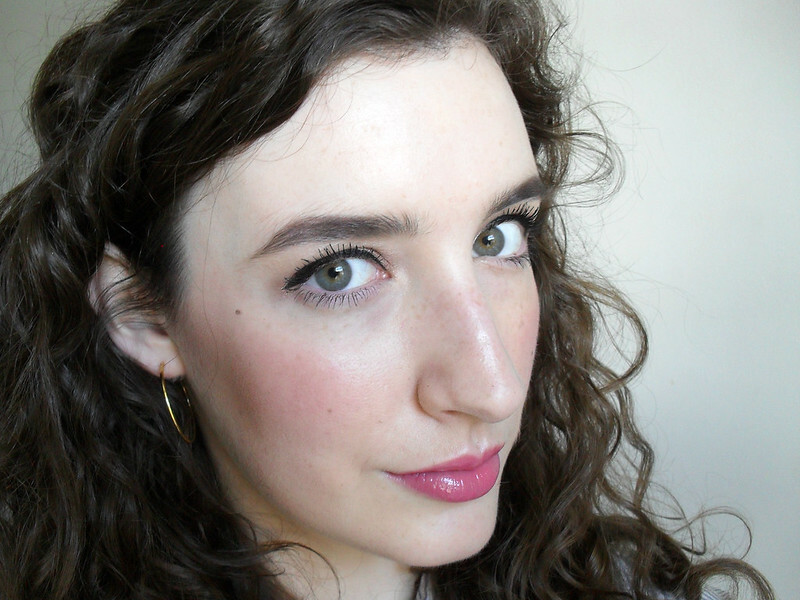 The only lip product I own by Urban Decay is the Super-Saturated High Gloss Lip Colour in F-Bomb which came with one of the Oz palettes and you can see my review of it here. I had a miniature size of one of their now discontinued Lip Junkie glosses a few years ago but I wasn't a fan of the texture so I gave it away. 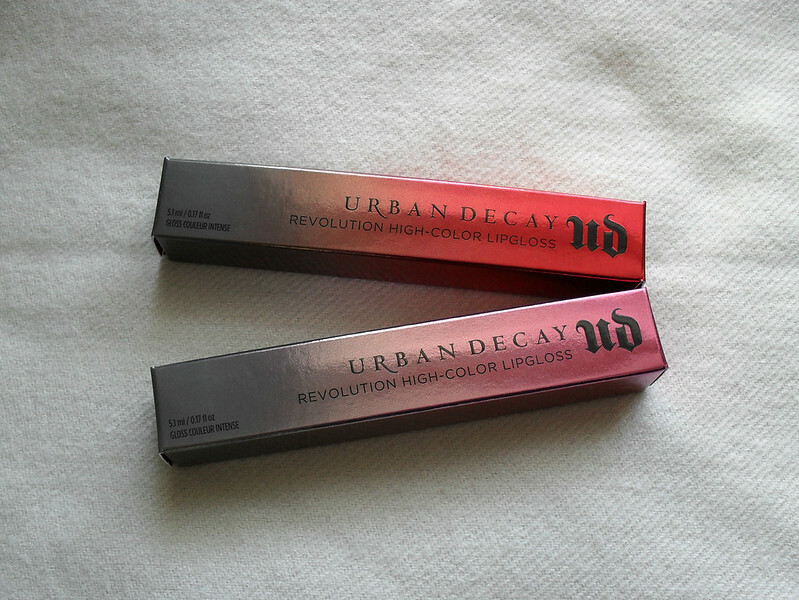 I've read great things about the recent Naked Lipgloss range and Revolution Lipsticks and now Urban Decay have released the Revolution High-Color Lipgloss range. The Revolution glosses are meant to be the counterpart to the Naked glosses, with 14 cream and sparkle shades from nudes to brights and darks, there is something for everyone. The Pigment Infusion System is supposed to give the lipgloss a super creamy texture, high pigmentation and superior colour dispersion. The formula also contains Hilurlip to define and hydrate lips whilst giving them a more full appearance. 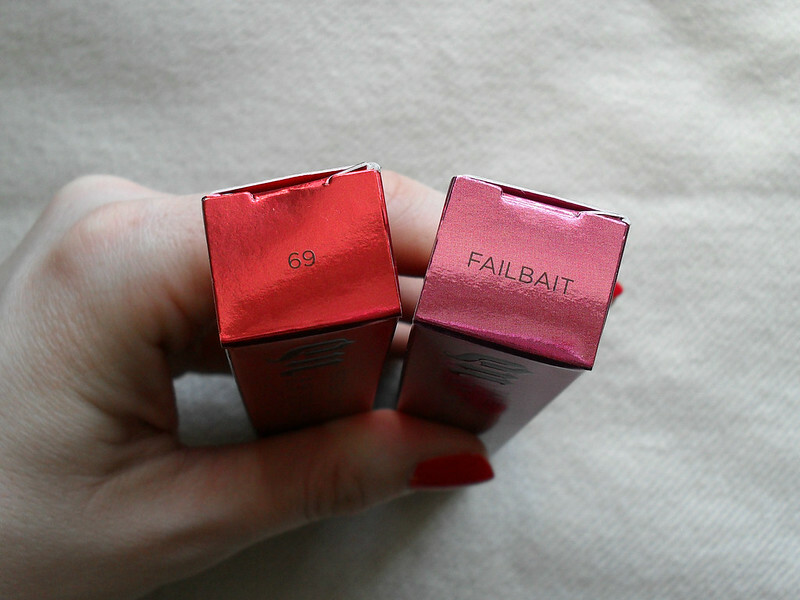 I was sent two completely different shades, 69 (a bright red) and Failbait (a light neutral pink) both of which are so beautiful on the lips, particularly 69 which is the most stunning, glamorous high shine red. The problem I had with Urban Decay glosses before was the formula which was just too sticky to be comfortable on my lips. This new formula has a thicker consistency than other lip glosses I've tried but it's not sticky making it much more pleasant to wear. 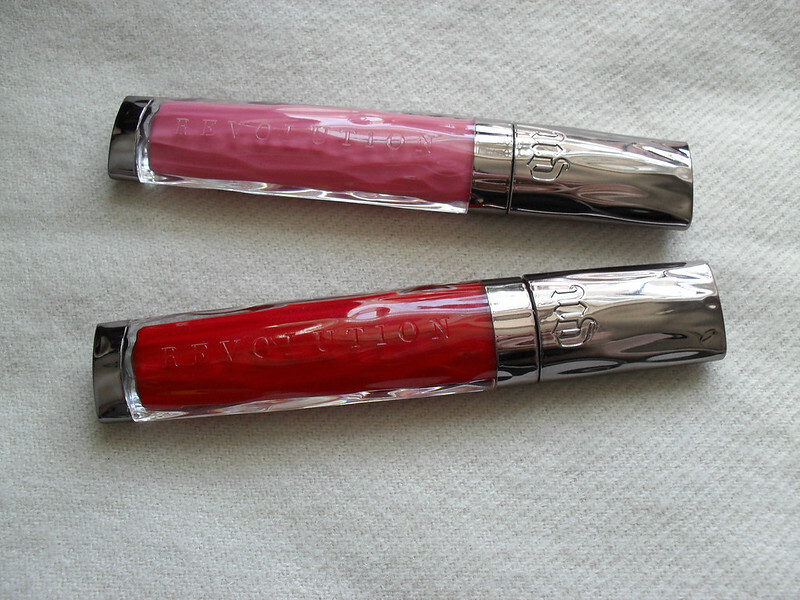 You can see in the photos below the intense pigmentation of these glosses with a couple of layers applied. You can also use a little less for a lighter wash of colour. The packaging is beautiful and practical. The applicator dispenses just enough product and allows for a very fast and precise application. There is also a slight vanilla scent, not as hit or miss as the minty scent of the discontinued UD glosses. I've tested the lasting power of both shades in work and they do fade throughout the course of the day and require reapplication, however the wear is very even and combined with my new Ultimate Ozone Multipurpose Primer Pencil (review coming soon), I avoided the dreaded feathering/bleeding. I found that the glosses paired beautifully with the new Afterglow blushes (you can read my review of them here), 69 looks really pretty with Quiver as does Failbait with Rapture. 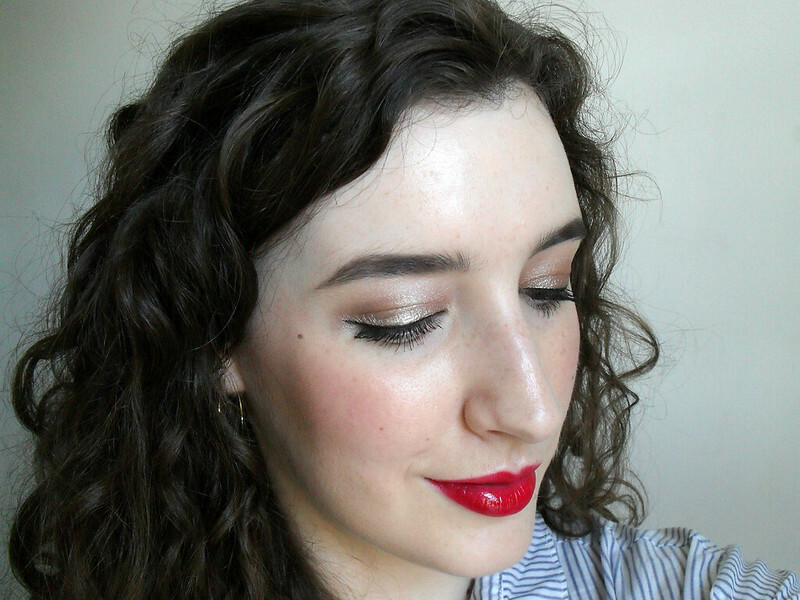 I've always been more of a lipstick fan myself especially living in such a windy country where lipgloss tends to get dragged across your face as soon as you step outside the door, however I adore a proper glossy red lip, I just find it so glamorous and there is nothing like a high shine lip product for making your lips look more full. 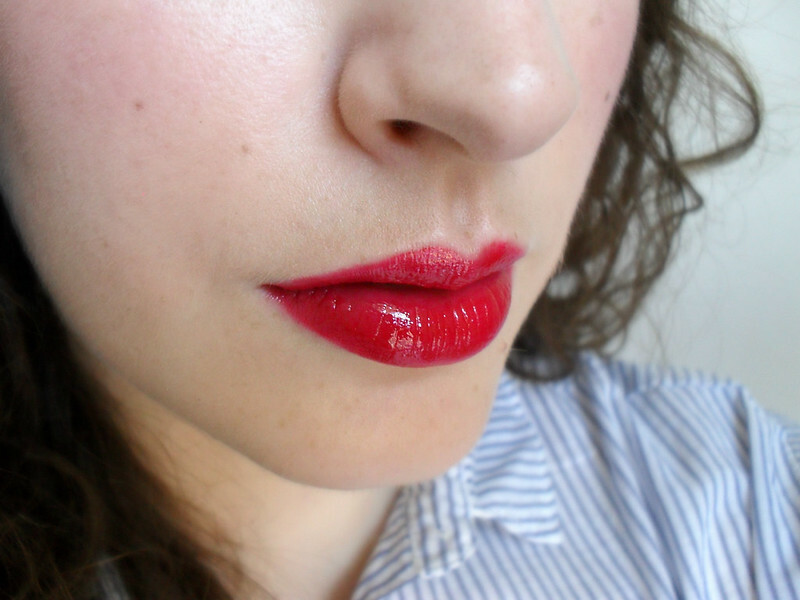 I think shiny lips automatically make you look more youthful and fresh-faced. 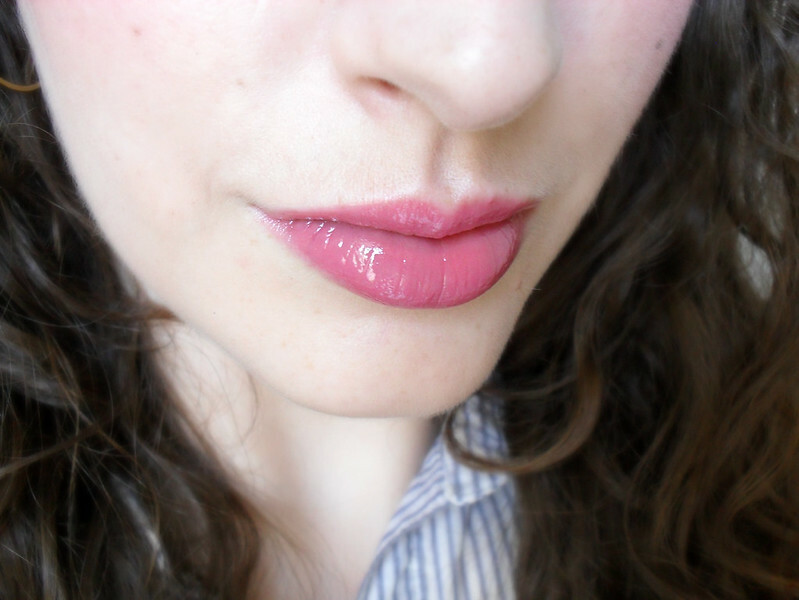 Glossy lips are the perfect way to update your make up look coming into the Summer months and I have a tendency to gravitate towards shiny lips during the warmer months. I would definitely recommend checking these out in person if you're near an Urban Decay counter, I can't wait to have look at the rest of the shades in the range as they all look amazing. The glosses are priced at €19 and are available at House of Fraser, Dundrum and Debenhams. 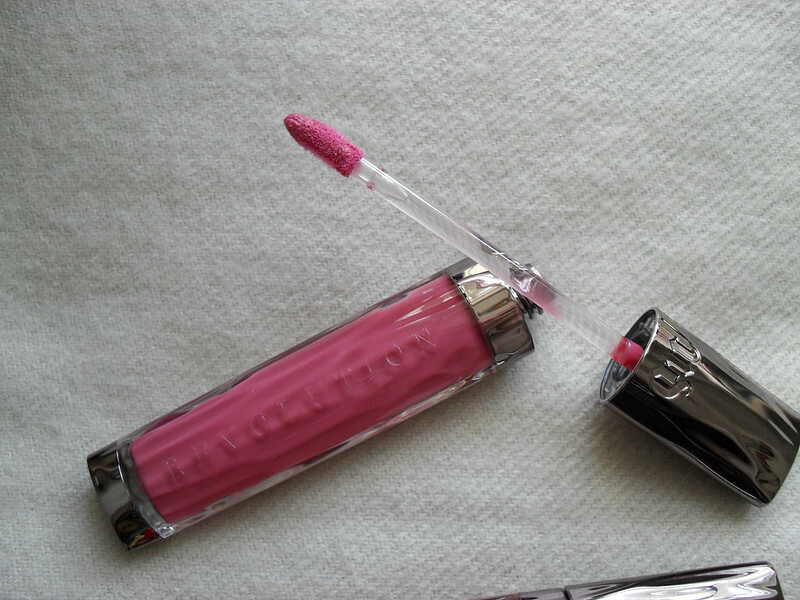 Are you a gloss fan? I need these! They look so gorgeous on you! They both look amazing on you Emma!